Since the 1960’s, Red Cloud volunteers have worked in partnership with the Lakota community, Jesuits and religious sisters to serve the mission of Red Cloud Indian School. Become a part of this living history! Red Cloud volunteers have opportunities to become involved in the larger Lakota community through participation in Lakota-Catholic parishes, Lakota religious ceremonies, Lakota language classes and camps, cultural events such as powwows, basketball leagues, and family gatherings to mourn or to celebrate. 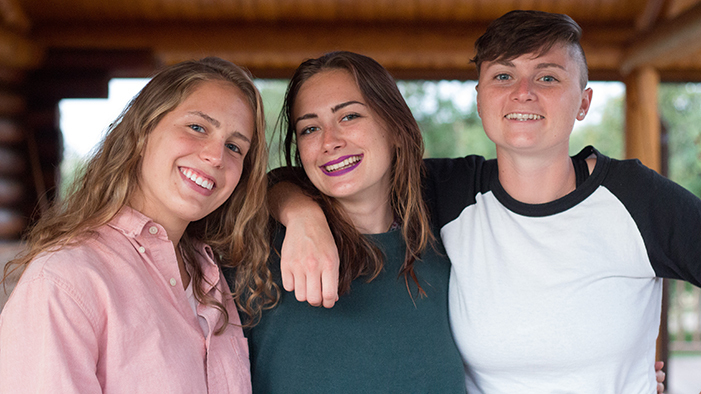 The Red Cloud Volunteer Program is a uniquely powerful to learn and practice intercultural solidarity. 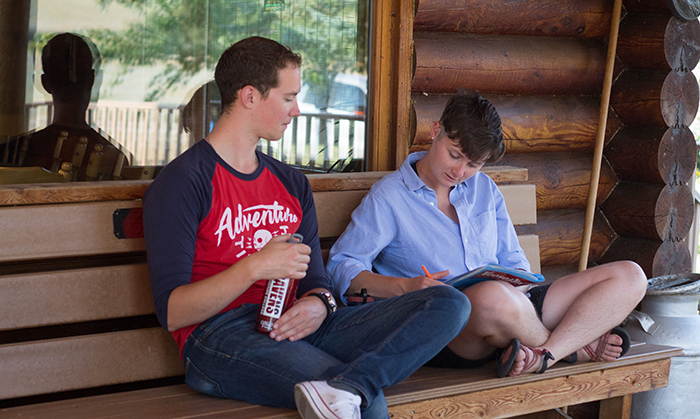 The Volunteer Coordinator invites volunteers to greater depth in each of these values by way of ongoing accompaniment, three retreats in the mountains and plains of South Dakota, and monthly all-volunteer dinner gatherings. If you have a strong desire to serve the mission of Red Cloud Indian School, immerse oneself in Lakota culture, and grow in these core values, contact us today! We are happy to answer any questions that you might still have. Please contact the Volunteer Coordinator at (605) 867-5888 ext. 2236 or volunteer@redcloudschool.org. Now accepting applictions for the 2019-2020 volunteer cohort! To apply, send a cover letter and resume to Ryen Dwyer, Volunteer Coordinator, at volunteer@redcloudschool.org.